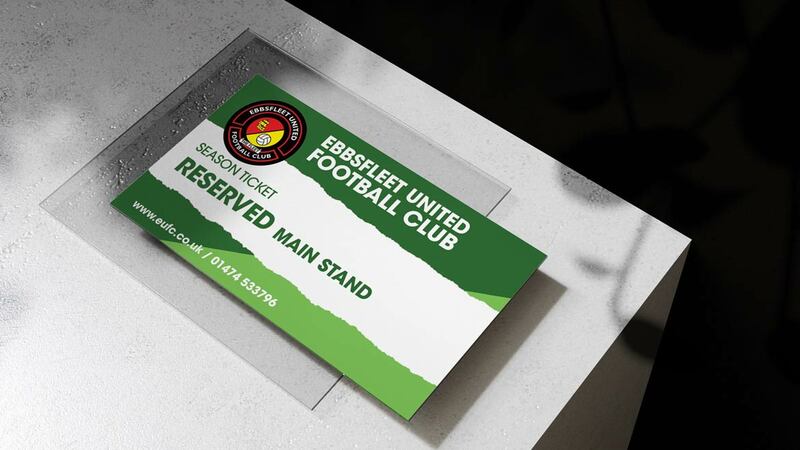 Ebbsfleet United managing director Dave Archer is pleased to see season-ticket sales pass 200 with two weeks of the club’s earlybird offer remaining. 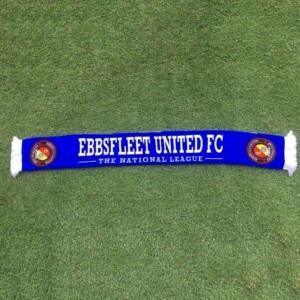 “We are delighted by Fleet supporters’ response during the first week of our earlybird offer,” Dave told the club website. 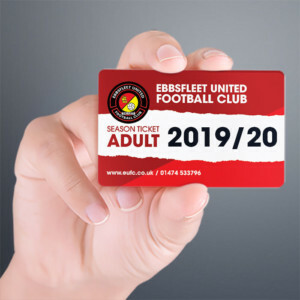 “Fleet fans have been showing magnificent support all season and I’d urge as many as possible to back Garry Hill’s plans for 2019/20 by taking advantage of the earlybird season-ticket offer that runs until April 30th. 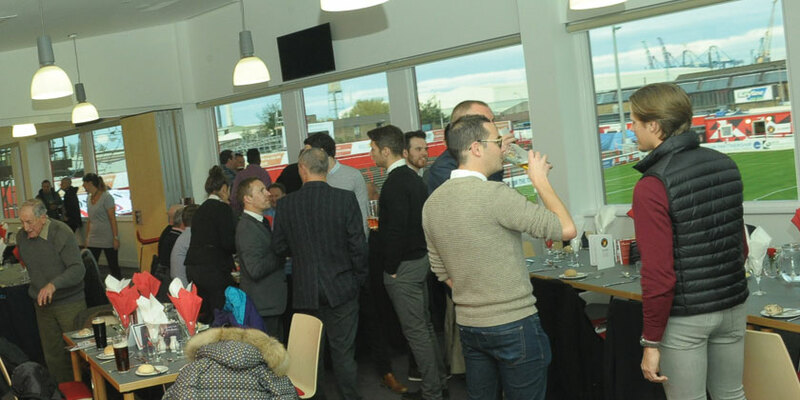 “Garry has an approved, still-very-respectable budget for the forthcoming season, I and my staff are already working on commercial and sponsorship areas that are vital for the club’s self-sufficiency and none of us would be here if we weren’t planning on seeing through all our plans for next season and beyond. 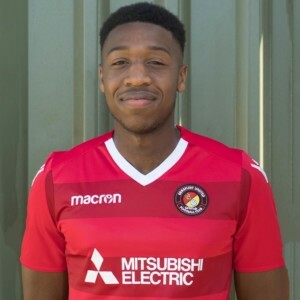 “Dr Abdulla reaffirmed his commitment to the club recently with funding that assures the operational integrity of Ebbsfleet United. There won’t be a close season as far as our club staff are concerned as we’ll be hard at it laying the groundwork for 2019/20. 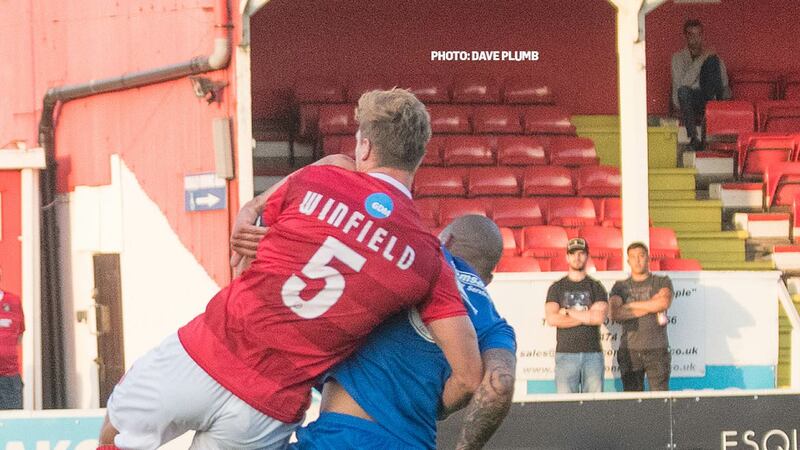 Adult tickets can be purchased online here and all tickets can be bought from the Kuflink Stadium reception weekdays 9am-5pm and at the last remaining home game v Dover. An application form can be downloaded here in advance of purchase. *The club will be in touch with our winners to arrange their shirt prize during the summer. Congratulations to Scott, Martin and Lewis!